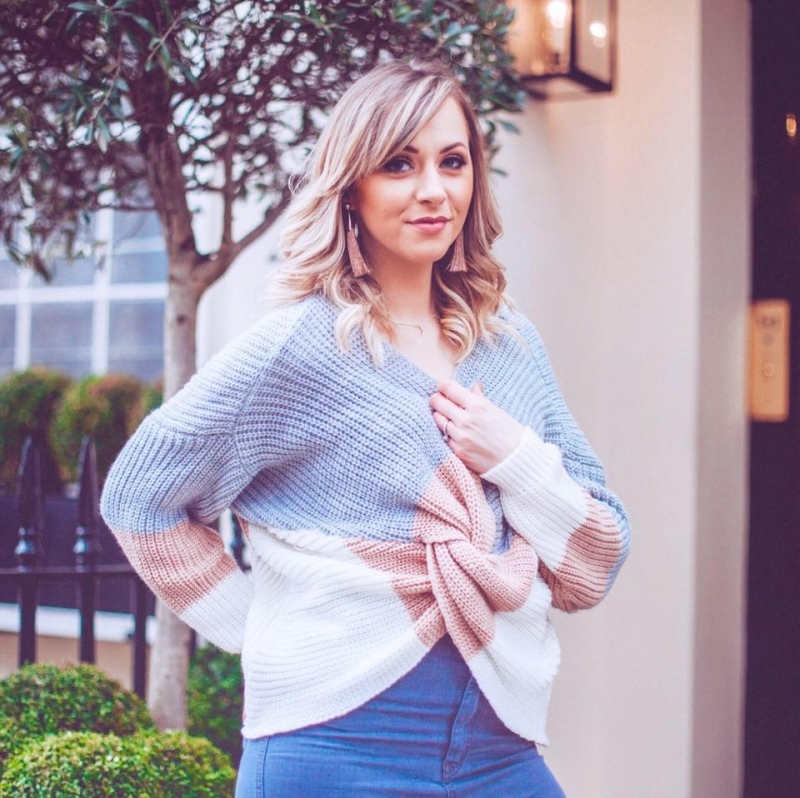 My Big Beauty Shopping Secret – How I save Nearly 20% On Make-up and Skincare! 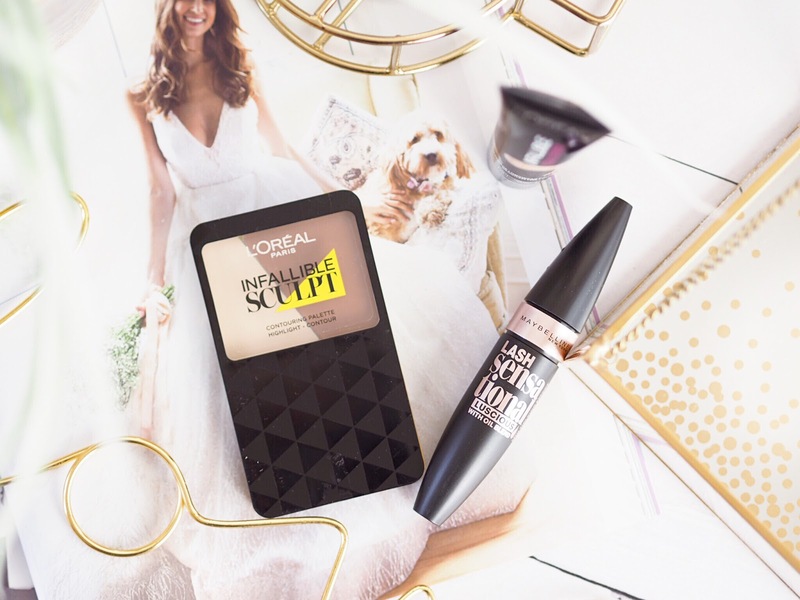 When it comes to shopping, nothing compares to make-up and beauty. I would rather treat myself to some new make-up or skincare than anything else. Even shoes. And I love shoes. 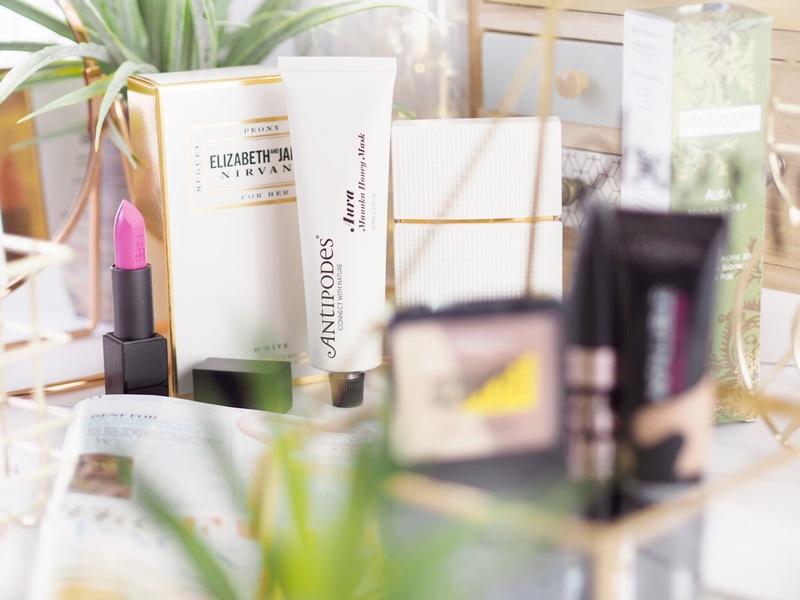 I needed to do a bit of a beauty stock-up recently on some of my essentials and I also needed a few extra bits too – you know those months when everything seems to run out at once? Yep, it was one of those. 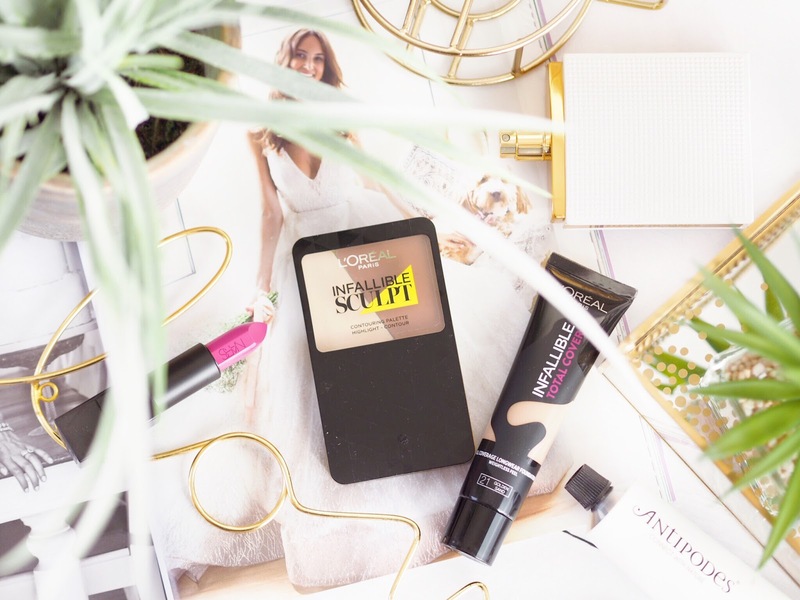 And seeing as everyone always asks me how I manage to keep up with a make-up habit as large as mine (without having to live on baked beans every month) well, it seemed like the perfect opportunity to chat to you about Fragrance Direct – A.K.A my biggest beauty secret! I’m forever treating myself to new mascara, or a great new palette, but there’s one place I’ve been spending a lot more time recently….Browsing the HUGE collection of not just fragrance, but make-up and skincare too. Did you even know that Fragrance Direct have the BIGGEST selection of beauty? 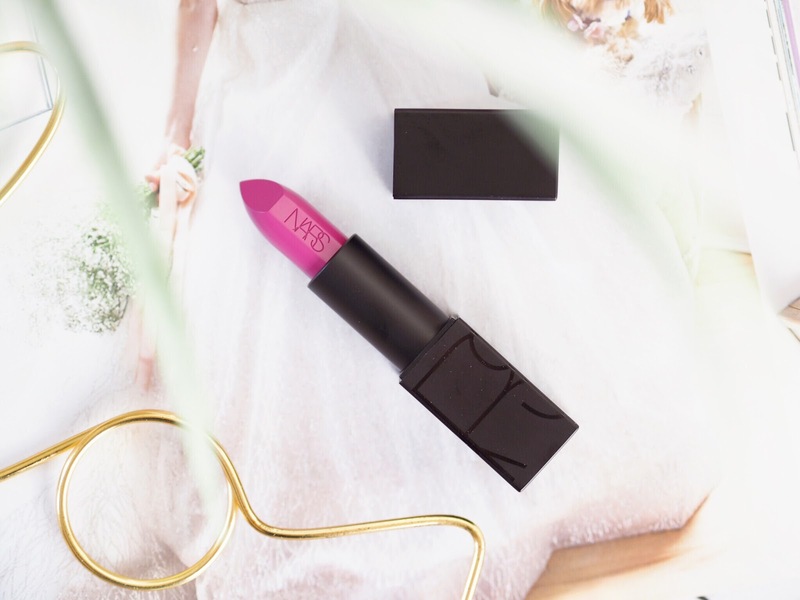 And it’s all so affordable – no really, you’ll find the best mix of drugstore brands as well as counter brands like Nars, Estee Lauder and Lancome – all for prices that you won’t believe. Seriously, check them out! So anyway, I love shopping at Fragrance Direct because I can get everything in one place. It’s easy, affordable and the postage is so quick – my orders arrive within a couple of days maximum and you can get free shipping on orders over £20. And I really appreciate being able to stock up and have my goodies delivered so quickly. (What can I say, patience isn’t a skill of mine!) 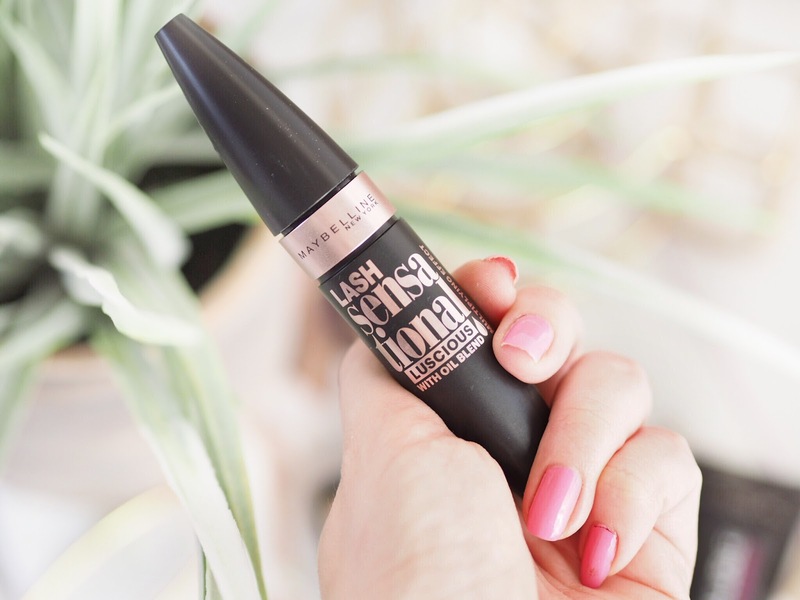 I’ve shopped on this website so many times, and got so many of my friends and family hooked on it – and I always advise people to check here first before buying anything from the beauty world. Because the likelihood is that you’ll find it here cheaper, or something very similar at least. So, need further proof of how good it is to shop at Fragrance Direct? Well take a look at what I picked up and how much I saved! I have to tell you about this one first because my heart exploded when I saw this on the website. I have been looking EVERYWHERE for this fragrance but it has been hard to track down. The second I saw it, I added it to my basket quicker than you can blink. 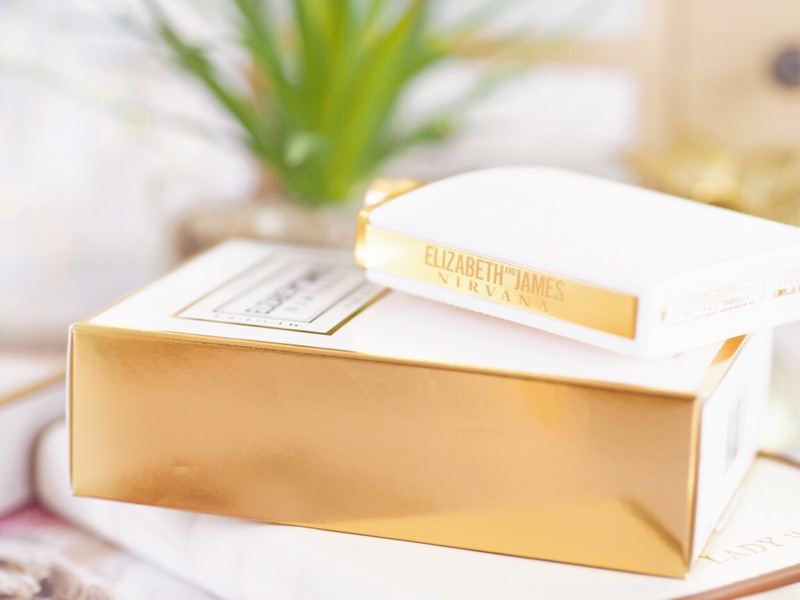 Elizabeth & James is the style brand from The Olsen Twins (remember them?!) and they have three fragrances available. 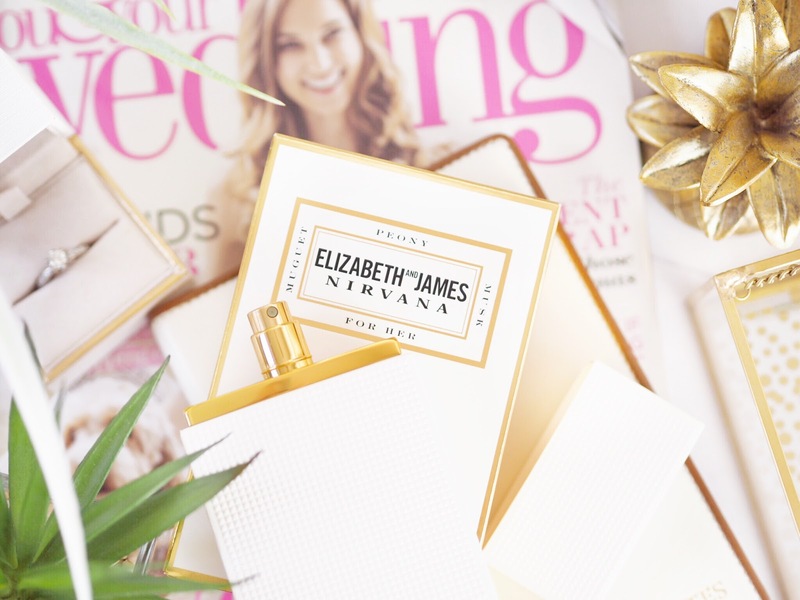 Nirvana White is absolutely stunning and when it arrived, I was so in love that I wanted to keep it as my wedding fragrance – that’s how good it is. But seeing as I’m not getting married until next year, I couldn’t hold off – and I’ve used it nearly every day since. At this rate I’ll have got through a crate before the wedding actually arrives! Musky, floral and feminine, this fragrance is like my signature – I love musky perfumes and this one is still really girlie and feminine. Thank you Fragrance Direct – this could be my favourite perfume of the entire year! I had heard a lot about Antipodes but hadn’t actually tried anything from them before. I needed a new face mask for regular use that would combat blemishes. 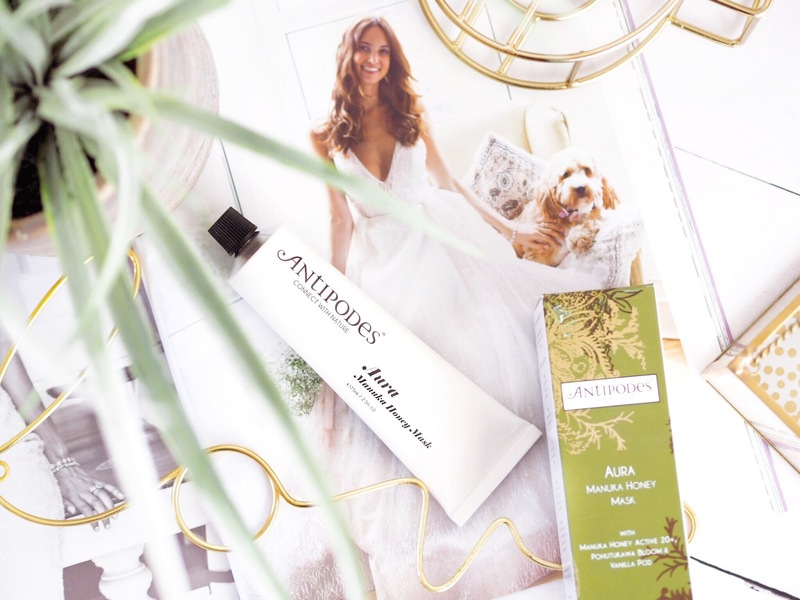 Manuka Honey is well known for being a spot-buster so when I saw the Antipodes Manuka Honey Mask on the skincare pages, I instantly picked it up. With a saving of over £6 compared to buying directly from Antipodes themselves, I was thrilled that I would finally be trying their range. And it hasn’t disappointed at all! In fact, I’ve used it every second or third day and have used nearly the entire tube already and I highly recommend it. I’ll be rebuying asap! It smells delicious and fragrant and makes my skin feel amazing – soft, clear and what’s more, it really takes that red sting out of my blemishes. It’s become a skincare staple on my bathroom shelf. I’m a big fan of Nars and I wish I lived closer to a counter – but alas, I don’t. So the huge collection of discounted Nars goodies excites me every time I have a browse! I picked up the prettiest pink shade of their Audatious Lipsticks, in shade Angela. It’s a bright fuchia toned pink that I can’t wait to wear more in the spring! I have a lot of Nars lipsticks in my collection, and at £26 each they’re pricey. However, you save £4.40 each buying from Fragrance Direct – so if that’s not reason enough to splurge, I don’t know what is! I love this contour powder kit, it’s such a nifty and affordable way to contour when you’re in a rush. I do prefer cream contour, but most mornings when I’m in a rush doing the school run, I have to stick to powder – it’s quicker! 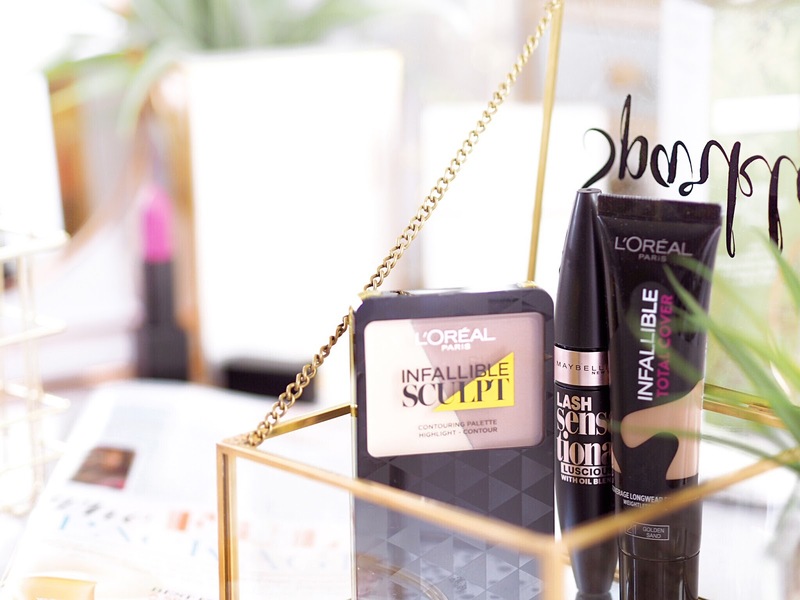 The L’Oreal Infallible Sculpt Palette is a quick pick-up-and-go and another one of my staples – I keep it in my handbag for daily touch ups and it’s just one of those products I don’t like to be without. I pay £9.99 for this in Boots and Superdrug, but Fragrance Direct have over half the whole price off, can you believe it?! For £4.99 you can get two palettes and still have change! I reviewed this foundation thoroughly on the blog a while ago, and went as far as to say that it’s one of the best full coverage foundations from a drugstore brand that I’ve ever tried. I still stand by that. 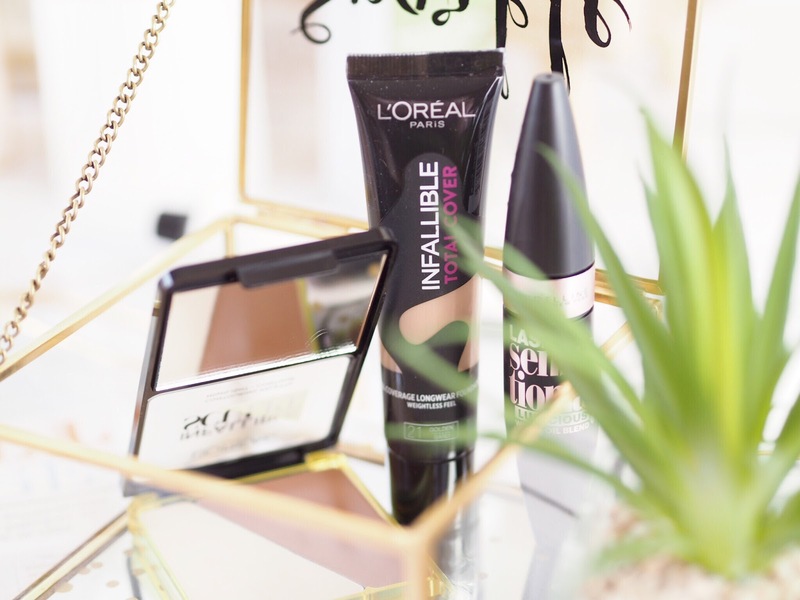 The coverage ability of the Infallible Total Cover Foundation is higher than a lot of premium brands I’ve tried – and I’ve tried a LOT. This will cost £9.99 on the high street, but again, Fragrance Direct have £5 off – so you can pick up TWO for the same price and still have change. They have a lot of the colours available too, so there’s no reason to spend double buying elsewhere! 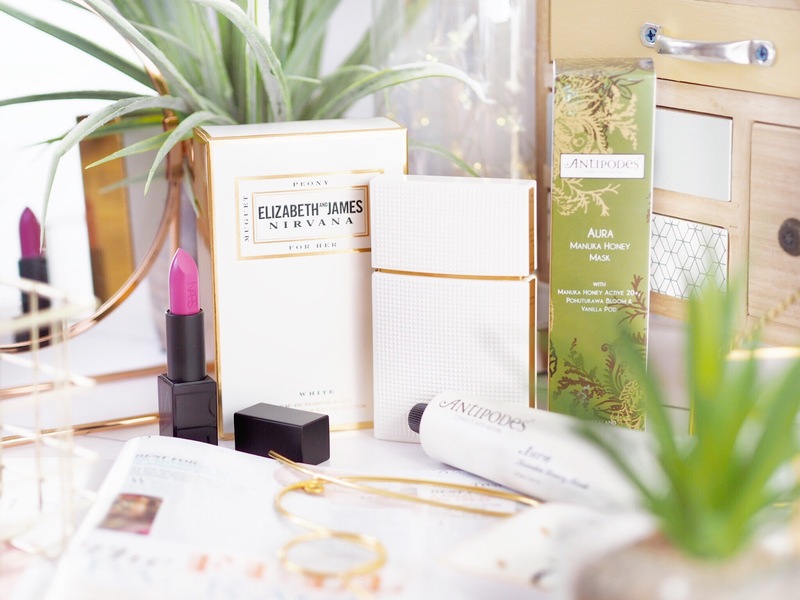 Considering I was shopping for all of these products, just switching to Fragrance Direct saved me nearly £25 – plus however many shipping costs I’d have had to spend to purchase from all the individual outlets too. That works out at nearly 20% off products I needed anyway – that’s a HUGE saving, and one of the reasons I can afford to keep up with such a huge beauty habit! Most people don’t know you can get so much from Fragrance Direct, but I think it’s time everyone did – I’ve kept this secret for so long, but it’s time to share! Shop with these guys and you’ll get ALL the biggest brands you can think of – for prices you won’t match anywhere else. While you’re browsing the selection, I’m off to spend that extra money I saved on some more goodies from my favourite beauty retailer. This is a sponsored post in collaboration with Fragrance Direct but as ever all opinions are entirely my own. Please refer to my Disclaimer page for more details. Previous Post My First YouTube Video!